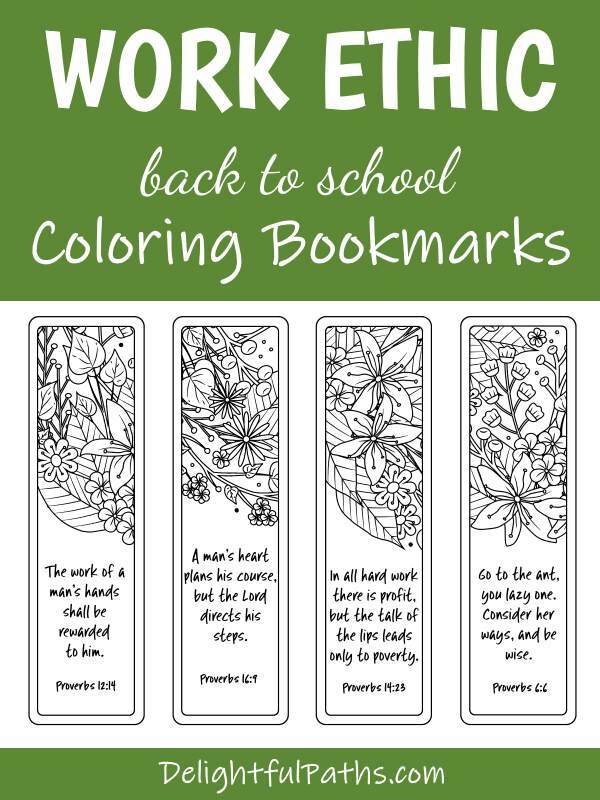 I have added three free sets of coloring bookmarks to the resource library which are easy enough for older children and teens, but also perfect for adults. 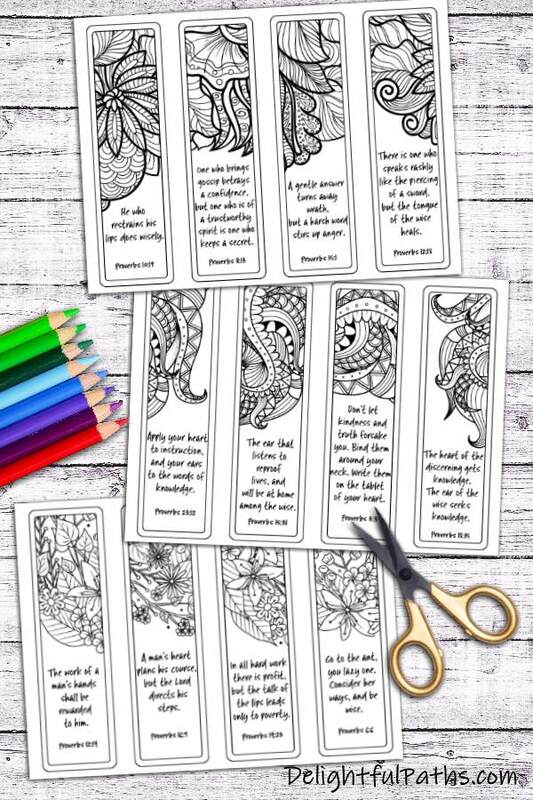 Make your own handmade bookmarks today! 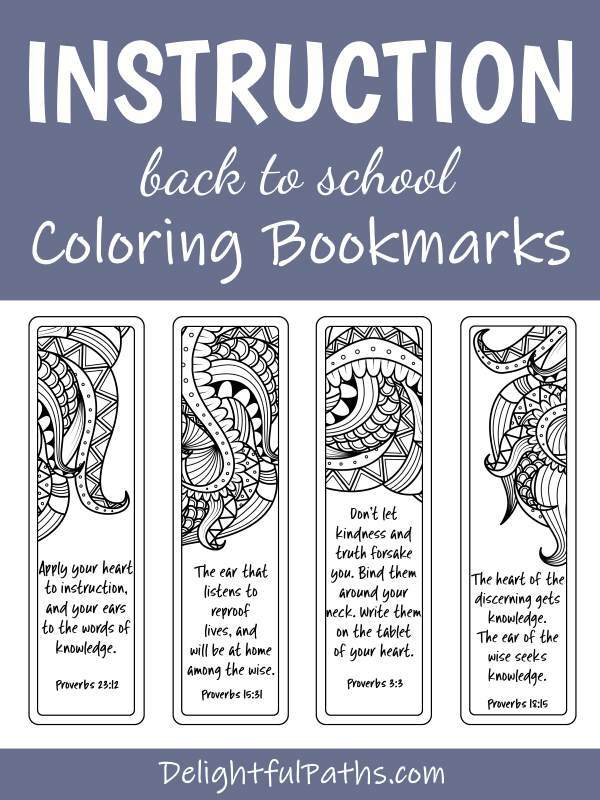 Print out the bookmark sheets, color, and cut out. There. 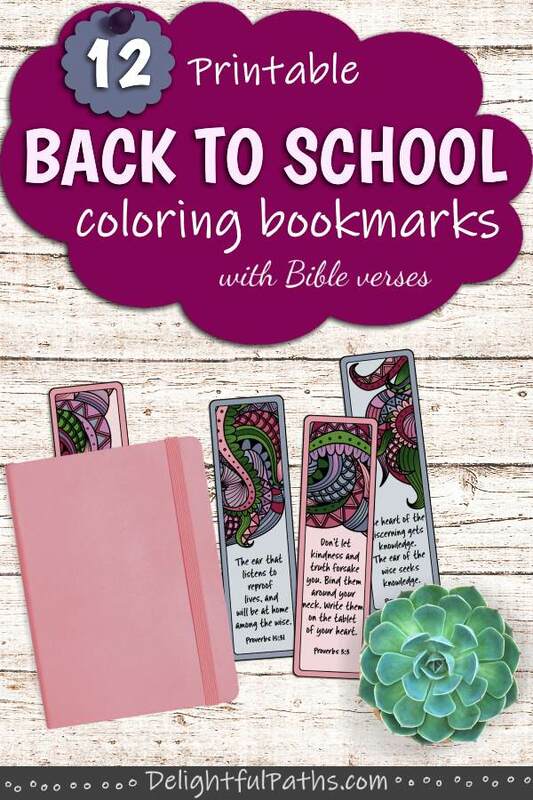 Very, very easy peasy! 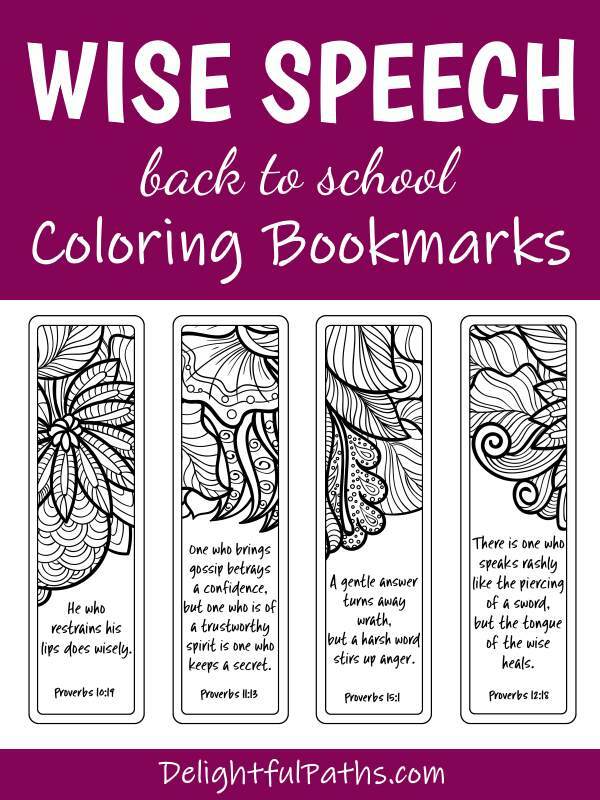 If you like, you could punch a hole in the top and add a tassel. Subscribe (free!) 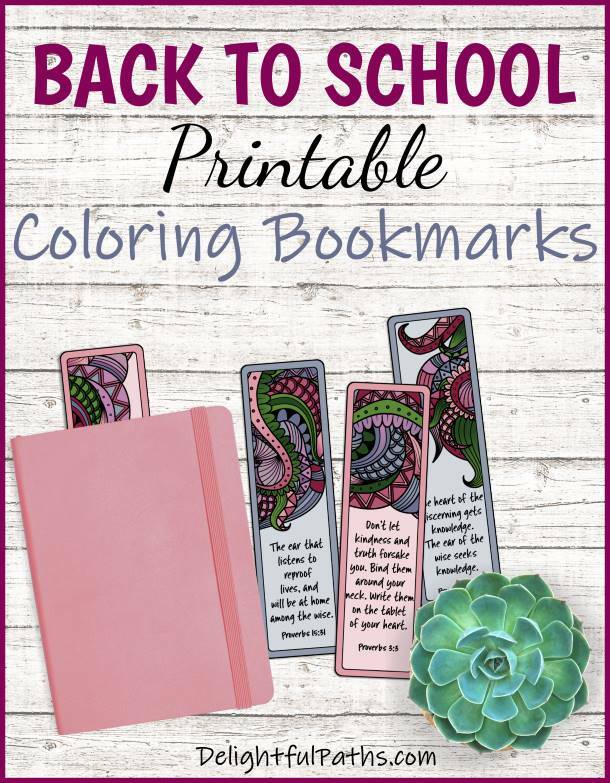 to get access to the back to school bookmarks printable coloring page (as well as my whole resource library with all my coloring crafts and printables!) Once subscribed, I will send you a semi-regular newsletter with details about my new free files, occasional offers, and other things you may be interested in.